Phenolic resins have been used as the key raw material used in the production of a range of different foam products for many years. 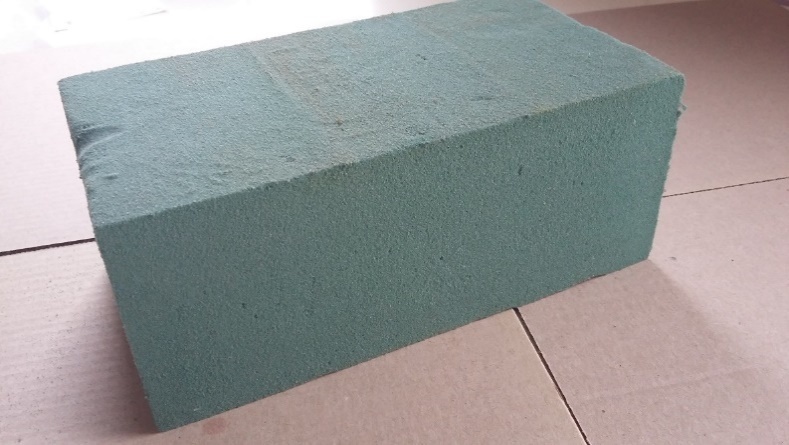 All organic polymeric foams have the advantage of lightweight structure and high mechanical strength, but an additional key advantage of phenolic foam lies in its excellent fire resistance properties. Under fire conditions phenolic foam does not emit smoke or toxic gases. In addition, the remaining carbon structure retains mechanical stability which supports a longer rescue window in case of evacuation. These properties are especially critical in insulation and mining applications. Phenolic foams can be tailor made to have an either an open or closed cellular structure with each type having distinctive characteristics, for example a closed cell structure is necessary in insulation applications, whereas an open cell structure is important in floral foam applications due to its excellent water absorption properties. In addition, low density phenolic foams are ideally suited for orthopaedic applications. 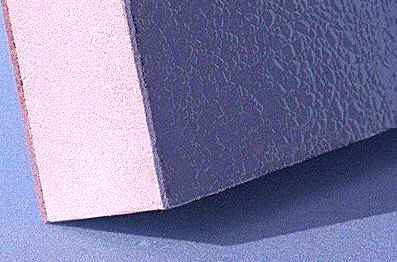 Phenolic insulation foams have a closed cell structure and are used in thermal insulation applications. They offer a unique combination of a very high level of FST (fire, smoke and toxicity) performance together with an equally impressive insulation factor. The phenolic foam also provides very high heat resistance. Phenolic insulation foam is available in the form of panels for wall, ceiling and floor applications or in C-shaped sections for pipe lagging. The density of the foam is generally in the range 40 – 50kg/m3 however there are some applications such as insulated pipe supports that require a much higher density (ca. 160kg/m3). By adapting surfactant technology, it is possible to manufacture open cell foams that are highly absorbent. The ability to absorb and retain water allows this product to be widely used in the floral industry. 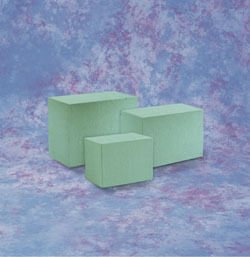 The density of phenolic floral foams is in the range 30 – 35kg/m3. These foams are relatively weak and friable, which is a requirement for the application as a flower stem must be able to easily penetrate into the foam structure. At the same time, the foam must have sufficient strength to support the flowers. Soft, low density phenolic foam is used to make a foot imprint for orthopaedic applications. 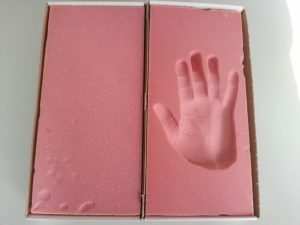 Specific properties of this foam will provide a unique imprint which enable custom made orthopaedic parts or footwear to be made. 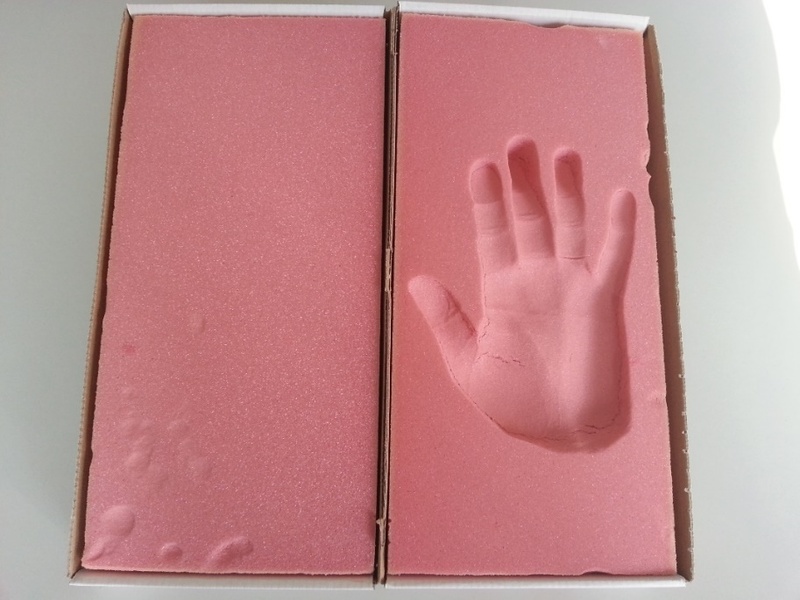 The same technology can be used for creating mementoes such as capturing baby footprints. 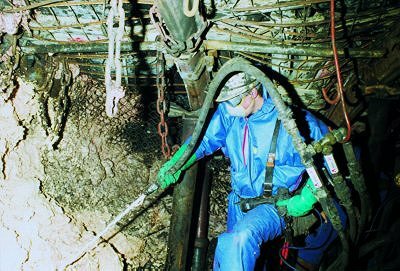 In the mining industry, two component phenolic foam systems are used to fill voids and openings in mines and tunnels. These voids present a danger of collapse and the phenolic foam is used as a spray-in-place system to form a plug to fill and stabilise the voids. 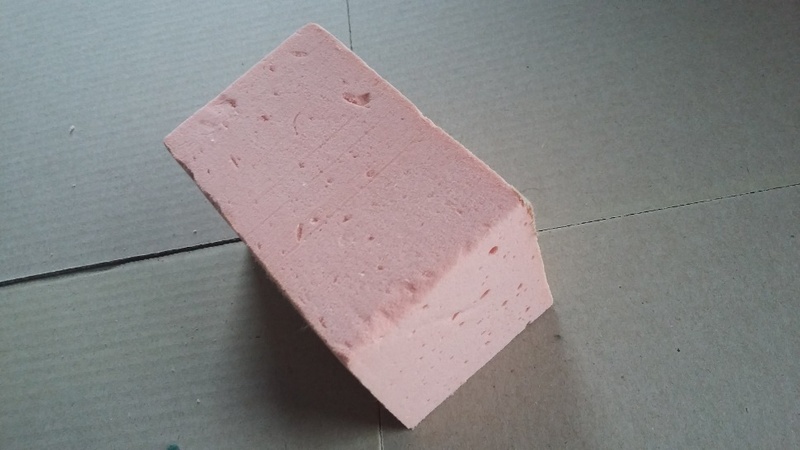 In emergency situations, phenolic mining foam can be used for fire protection by the formation of a protective wall which can withstand fire long enough to facilitate the rescue of miners. Mining foaming systems are extremely reactive. They are foamed in-situ using mixing and spraying equipment and must begin to react as soon as they exit the nozzle of the spray-gun. This allows the mining contractor to continue operations quickly after application. The two components system is well designed to avoid any safety issues and no flammable blowing agents are used. The density of mining foam, as well as the open/closed cell content can be varied across a broad range, as required.